If you are someone who visits the swimming pools or engage in water sports when going for a holiday, you might be interested in knowing some of the world's coolest pools. Some of these pools have a rich history as they existed since ancient times while some other pools are made possible due to technological advancements. 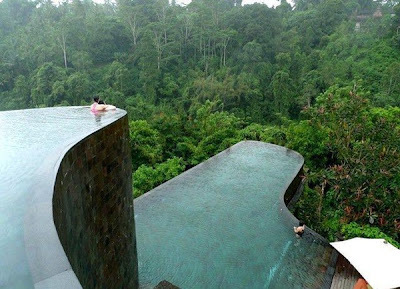 Nonetheless, it would be a luxurious experience if you happen to swim in these pools one day. 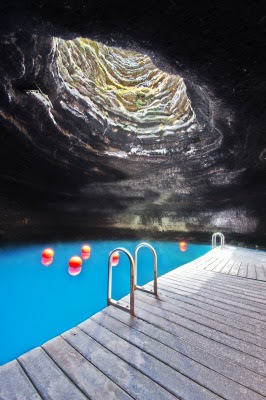 Located just below the grounds of the Homestead Resort, this pool is a 55 foot-high limestone rock dome filled with natural spring waters that are rich in minerals. 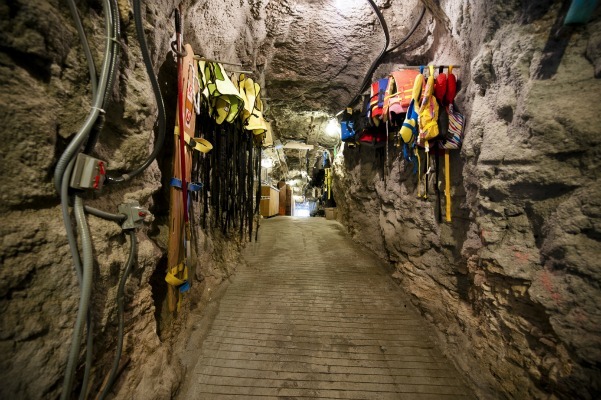 It is believed to be over 10,000 years old, formed from melting snow that once came from the Wasatch Mountains, after picking up minerals along the way. The magical wonder is, the mineral water is naturally kept warm at between 90 to 96 degrees Fahrenheit. Lighting is only required during the night as the hole on top allows natural sunlight to enter. The Homestead Resort has also thoughtfully built a tunnel that goes through the rock wall from the ground level so that visitors can easily access the pool. Because of the warm water, this pool has attracted numerous scuba diving enthusiasts. In fact it is the only warm water diving destination in the United States. Swimming and snorkelling is also allowed in the waters. 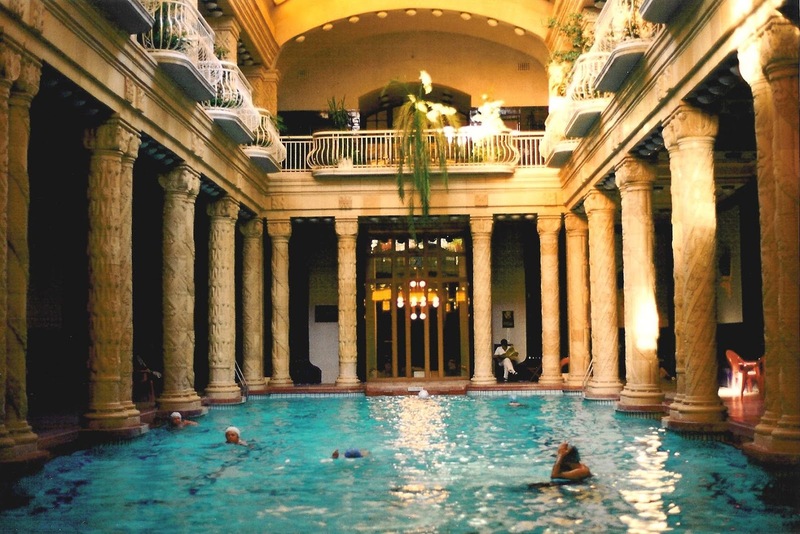 One of the most famous Gellert Baths is housed in Hotel Gellert, in Budapest, where it is commonly believed that the mineral spring water have healing powers. 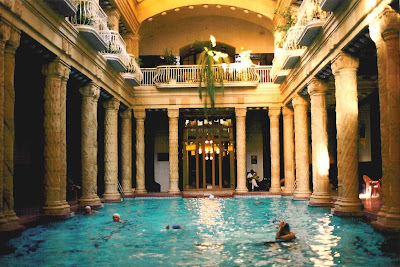 Gellert Baths was built in 1918 and once damaged during the World War II. Despite a restoration in 2008, the traditional design used in the Roman times still remains. 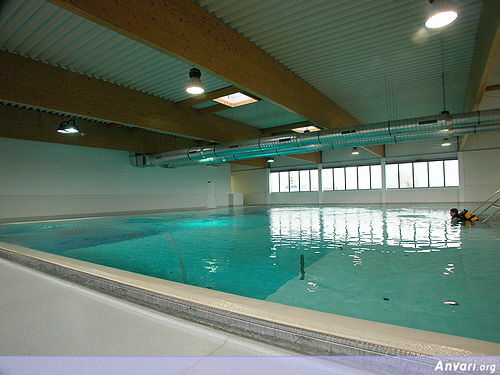 There are a total of 13 bath units, both indoor and outdoor, which are all heated up as well. Temperature of the water ranges from 26 degree Celcius to 38 degree Celcius. 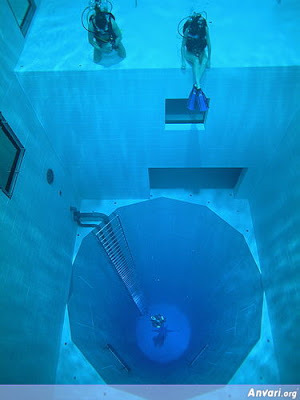 Titled the 'World's Deepest Swimming Pool", Nemo 33 is constructed by a diving enthusiast named John Beernaerts, who was keen on searching for an ideal venue for fellow scuba-diving lovers. It may look just like any other swimming pool from the ground level but what lies beneath is 2,5000,000 litres of non-chlorinated but highly filtered spring water of about 30 degree Celsius. 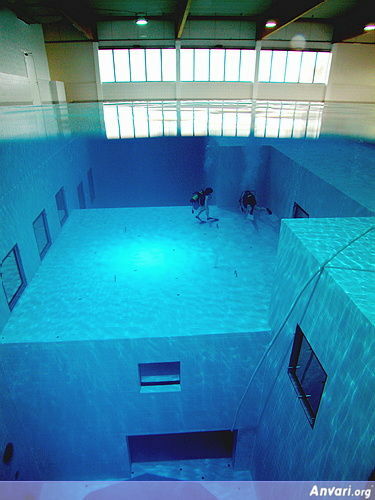 The pool has 2 flat platforms; one at the 5m depth level and the other at the 10m level, followed by a circular shaped pit that is 33m below water surface. 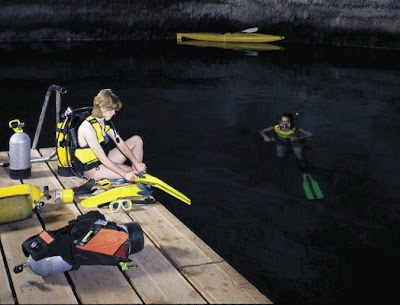 The clubhouse now has set up a diving school that offers various diving courses and a dive shop that sells professional diving equipment. In fact, it is getting popular for film productions as well! Hatta bazı turizmcilerin tabiri ile dünya üzerindeki cennet olarakta tanımlanır. Maldivler son dönemlerde popüleritesi oldukça fazla olan tatil merkezlerinden biri oldu. Ülkemizde Maldivler Tatilini en fazla tercih edenlerin yeni evlilerdir. İkinci sırada Balayını çeşitli sebeplerden dolayı Maldivler ‘de yapamayanların gitti bir ülke. Hint okyanusunun ortasında tam bir romantizm merkezi Maldiv Adaları balayı için binlerce mercan adalarından oluşan bu dünyadaki eşsiz güzelliklere sahip nadir bir yer. Maldivler Balayı için sadece bu nedenlerle bile çok önem taşıyan bölgeler arasındadır. Balayı çiftlerine öneriler içinde en popüler bölge olan Maldiv Adaları, Balayı Çiftlerine Özel Tatil ayrıcalıklarını son derece lüks otelleriyle yaşatmaktadır. Maldivler Balayı Turları hayatının en romantik tatilini geçirmek isteyen çiftler tarafından tercih ediliyor. Maldivler Balayı Turları birbirinden farklı alternatifler ile her zevke ve her bütçeye hitap ediyor. Musandam Dibba I like this blog. Content is also very good. And Musandam Diba is also very good place to visit. Mussandam Dibbathese is almost a fence between oman and dubai. But such a beautiful natural sean. Dhow cruise Dubai this is best cruise in Dubai. for Dinner. I have been there few month before. really enjoyed my trip. It is very beautiful geothermal underground pool in the homestead resort. I have read above content and it is really very nice information. Thank you for sharing.